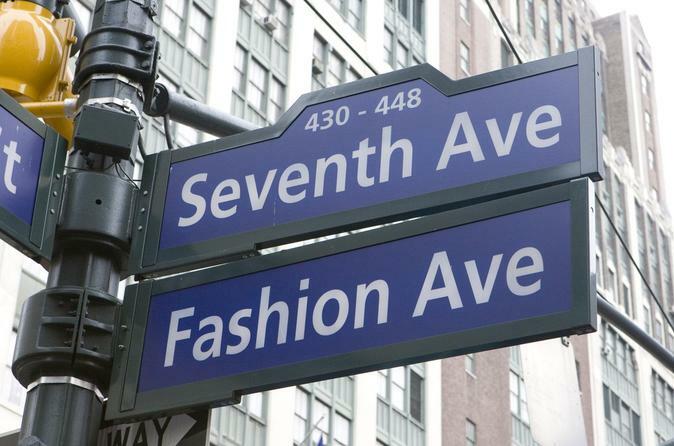 Shop like an industry insider in the Garment District, the epicenter of fashion in New York City on this 3-hour guided walking tour. Visit and shop in 6 private designer wholesale showrooms not accessible to the public (to shop at the same price-points as store buyers at 50 - 70% off retail). Meet a designer or two, see and learn a bit about this legendary area and industry, and depart with a list of the hot sample sales around town for independent post tour shopping for this season's styles at remarkably reduced prices. Your itinerary will include a combination of women's apparel and accessories. The designers are smaller successful and emerging names. This is where the fun begins as you uncover new brands and items you will be delighted to have in your wardrobe. Small-group tour is limited to 12 persons for a more personalized experience. Participants must be 18 years of age or older.